Statistics Is perfect start a bad omen for Man Utd? 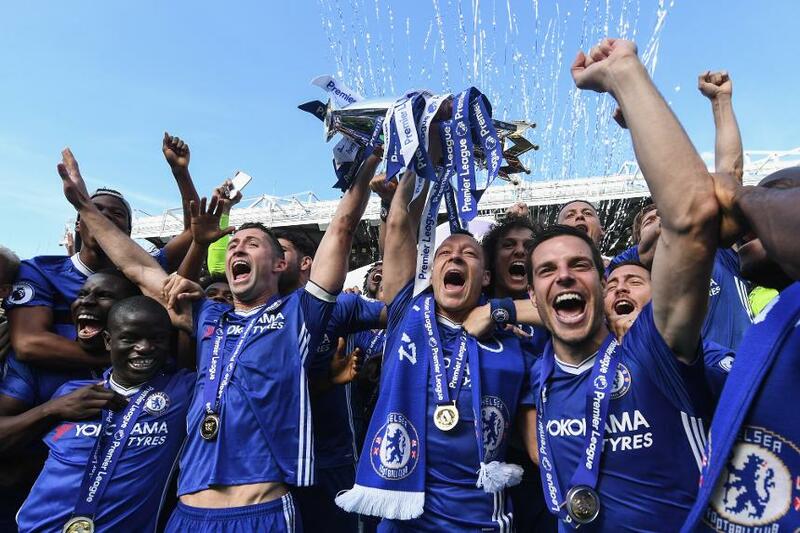 The Premier League’s most successful manager, Sir Alex Ferguson, once claimed "attack wins you games, defence wins you titles" - but is that true? Sky Sports’ Adam Smith finds out that, actually, teams with weaknesses at the back can become champions. Unsurprisingly, Premier League champions have typically been strong at both ends - but ultimately they have been better in attack. Since the League was cut to 20 teams in 1995/96, the average champions have ranked 1.4 for goals scored. This compares with an average rank of 2.4 for goals conceded. In total, 14 out of 22 champions have had the strongest attack. But only nine have had the best defence. Ferguson was the master of winning titles with an inferior defence. His Manchester United side had only the seventh-best defence when they won the title in 1996/97, shipping 44 goals. Blackburn Rovers conceded fewer that season and yet finished in 13th place. 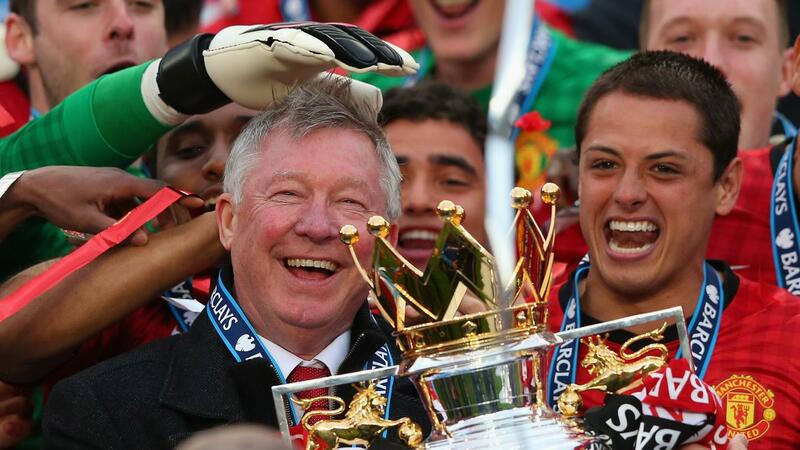 Ferguson, winner of an unrivalled 13 Premier League titles, continued in the same vein. Man Utd had the fourth-best defence in 1998/99, the sixth in 1999/00 and fifth in 2012/13. In each of those title-winning seasons, the Red Devils scored more goals than any other team. There have only ever been five “perfect champions” in the past 22 years. Manchester City in 2011/12 were the last team to win the title having scored more goals and conceded fewer than any other team. Man Utd in 2007/08 and 2000/01, Chelsea in 2005/06 and Arsenal in 2003/04 are the others. If the final table was based on the average rank of each club's attack and defence, six of the previous 22 champions would not have won the league. The most recent case are Tottenham Hotspur. They would have won the past two seasons ahead of Leicester City and Chelsea.